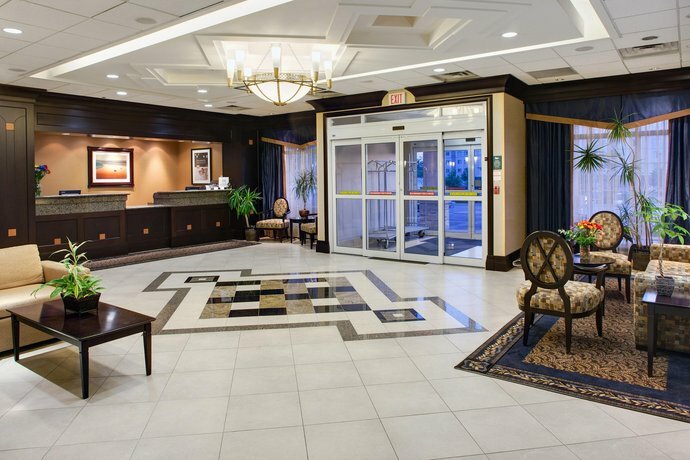 Located on Bessemer Road in London's industrial and business district just off the 401 (3-minute drive), this all-suite hotel appeals to extended-stay travellers who like the convenience of having full kitchen facilities in their rooms. 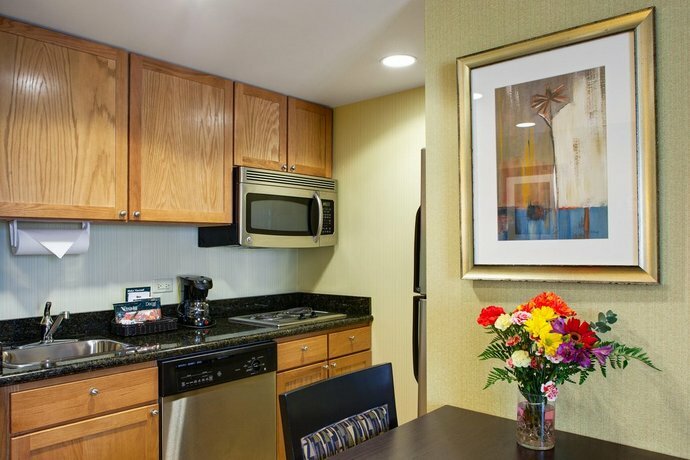 All of the 106 rooms at this hotel have free Wi-Fi, free wired Internet, a kitchen (a full-sized refrigerator, a microwave oven, a coffeemaker, and a stovetop), a hair dryer and an iron and ironing board. 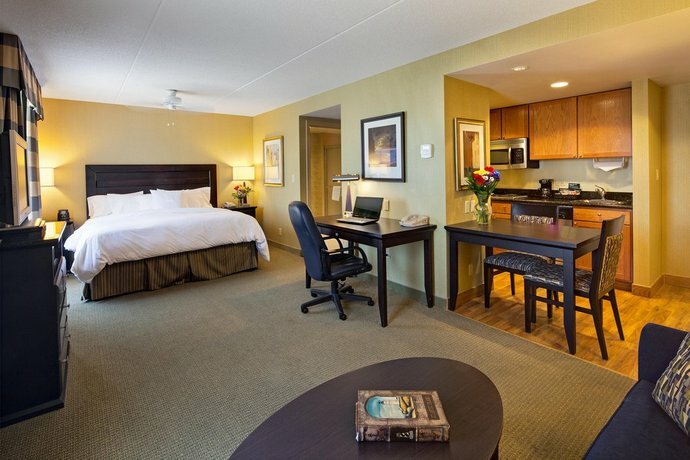 Guests can choose from studio suites or one-bedroom suites with king or queen beds. 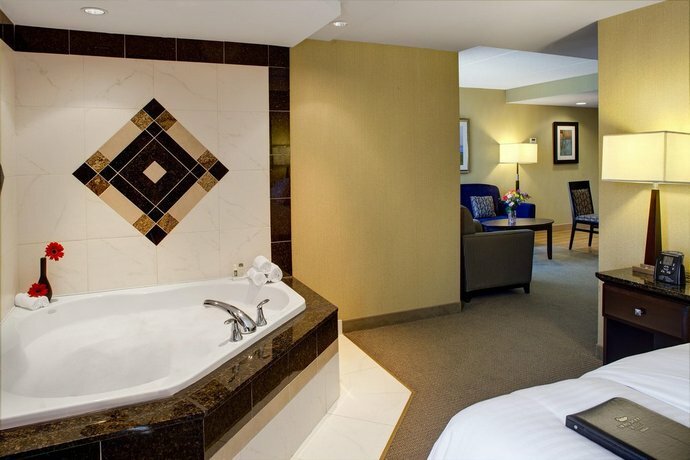 Some suites have a fireplace and/or a jacuzzi. 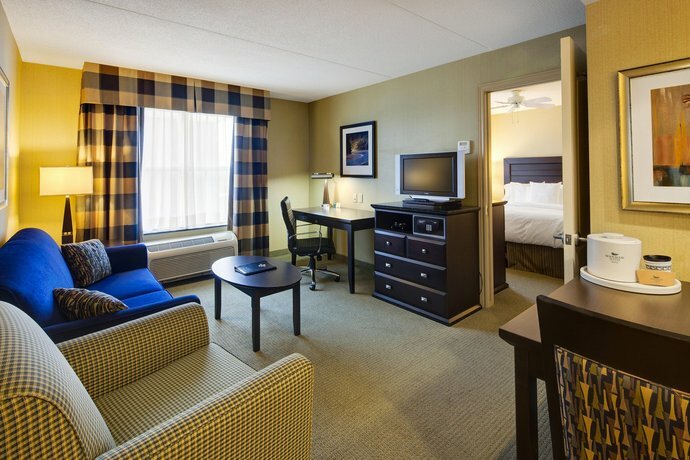 Pets are permitted for $50/stay. 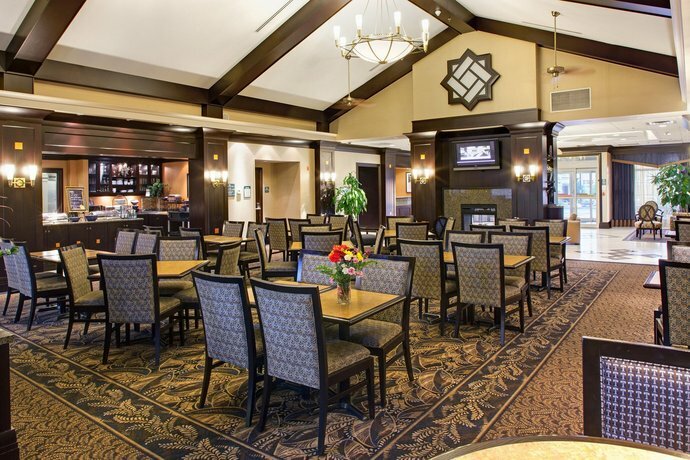 While there is no on-site restaurant, there is a complimentary hot buffet breakfast offered daily. Guests are also offered evening meals Monday-Thursday evenings. There are a number of restaurants within a 5-minute drive. 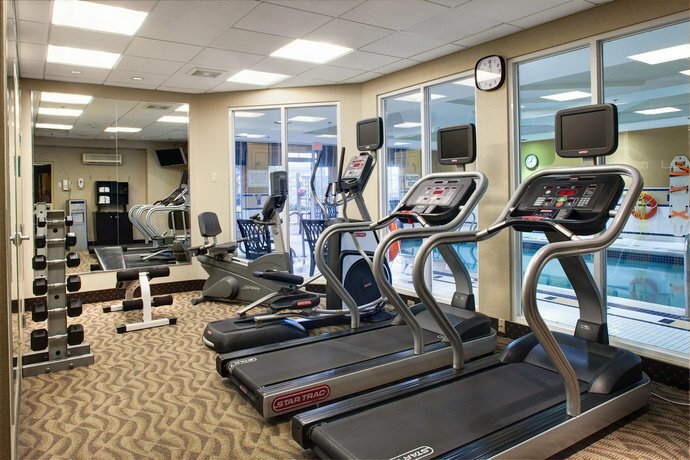 On-site amenities include free parking, a putting green, an outdoor BBQ, a gym, an indoor pool and a hot tub. Hotel staff confirmed on March 9, 2015 that pet fees are $50 per stay. 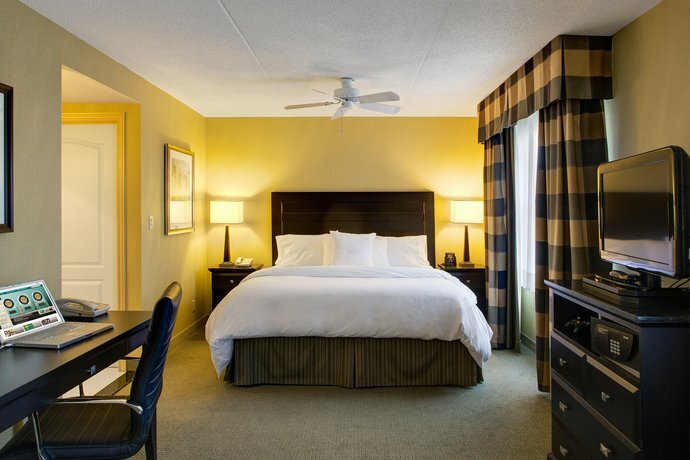 According to the reviews sourced for this analysis, guests generally had a good experience staying at this hotel and were full of praise for staff and for the cleanliness of the rooms. 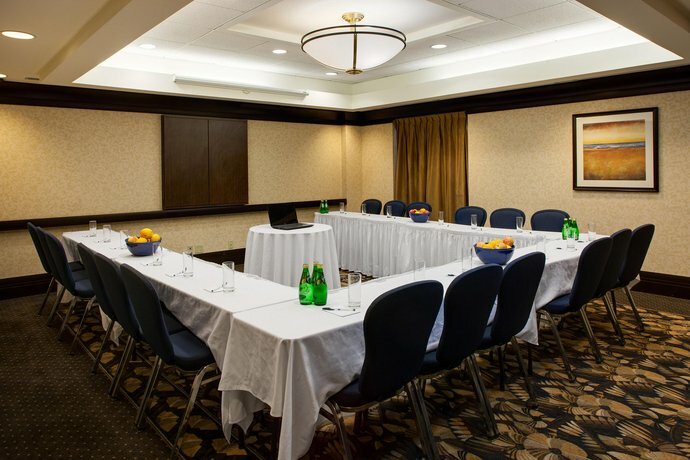 Staff received numerous favourable comments from guests, who said that staff routinely went out of their way to meet and beat their expectations. Staff were friendly and described as sensitive to guests' needs. They were flexible and able to accommodate special guest requests. 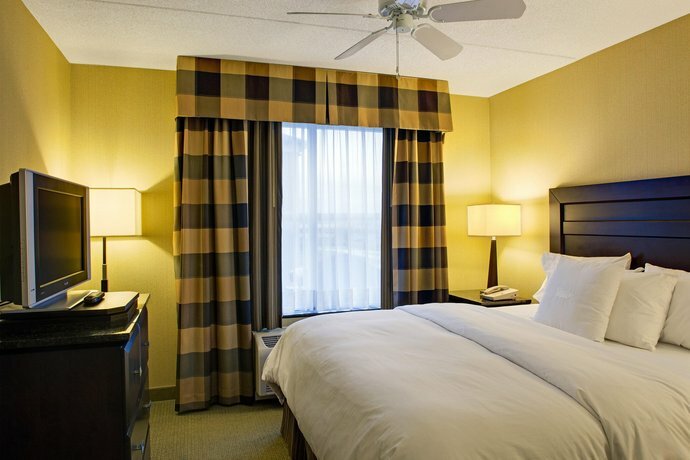 Rooms were commonly described as spotless, large and well equipped. A number of guests liked the convenience of having kitchen facilities in their rooms. 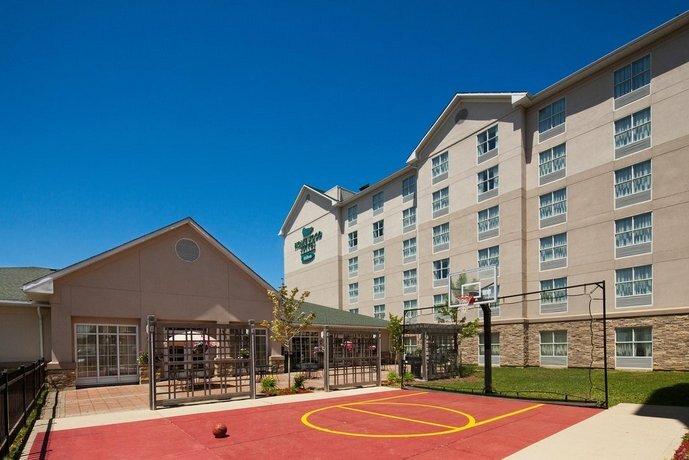 Guests liked this hotel's location and liked that it was close to the 401 (3-minute drive) but still far enough removed to be quiet. 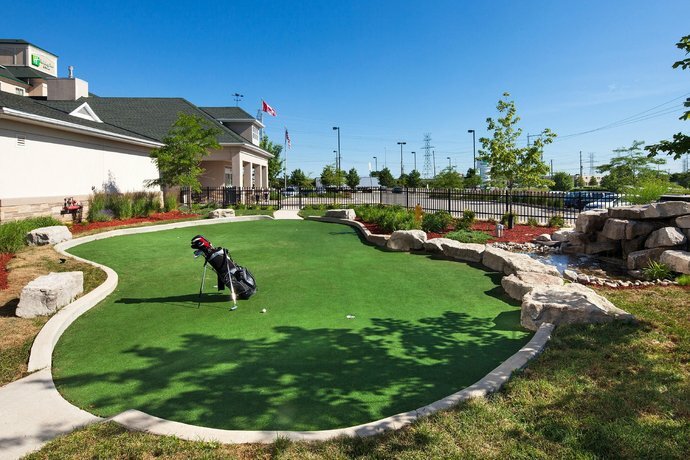 There were a number of guests who liked some of the special features at this hotel (quality toiletries, microwave popcorn in the rooms, putting green and BBQ area on the hotel property) and felt that these extra touches enhanced the quality of their stay. Many guests liked the free hot breakfast at the hotel. The evening meals were an added benefit and some guests were surprised by free beer and wine on Wednesdays. 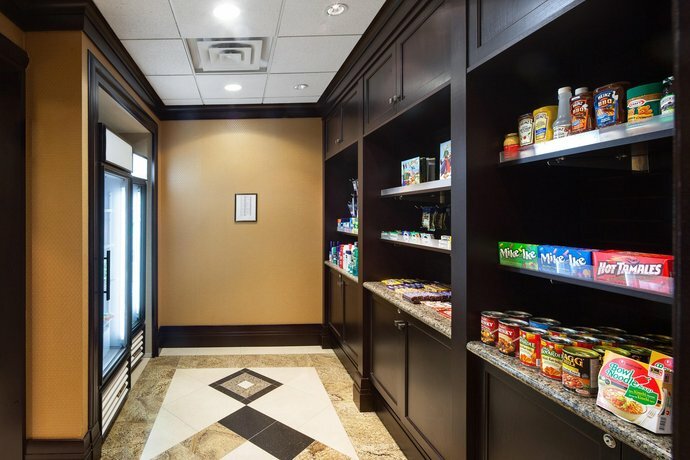 Guest experience was very positive overall for this hotel, however some guests mentioned that they found the breakfast hot foods lukewarm during their stays. 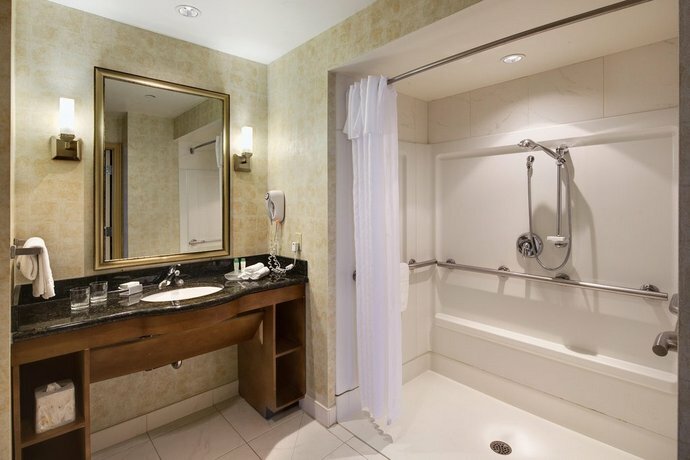 TripAdvisor.com guest reviewers ranked this hotel #1 out of 42 London hotels, based on 88 reviews. 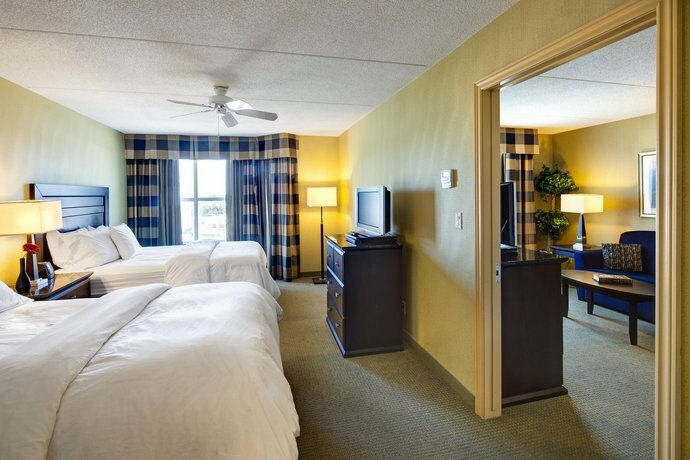 Booking.com guest reviewers rated this hotel 8.8 out of 10, or "fabulous", based on 5 reviews. 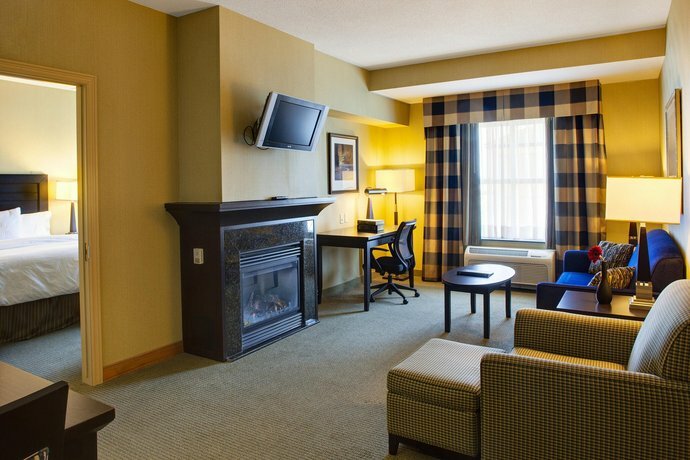 Expedia.ca guest reviewers rated this hotel 4.7 out of 5, based on 16 reviews. 94% of guests would recommend this hotel. 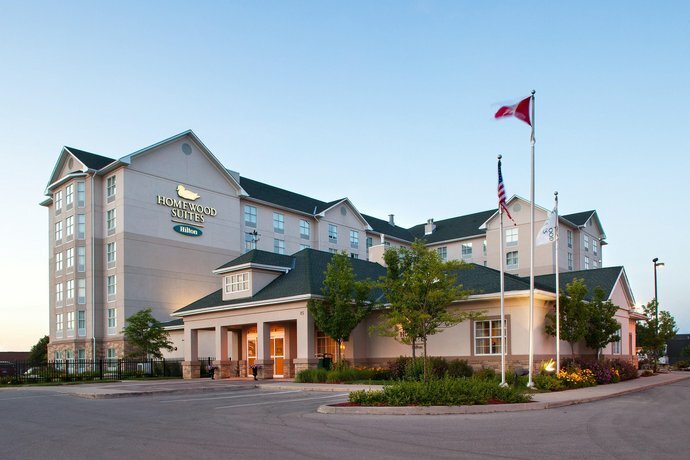 The average guest rating for Homewood Suites by Hilton London Ontario is 9.0 out of 10 based on 2075 reviews from past guests. 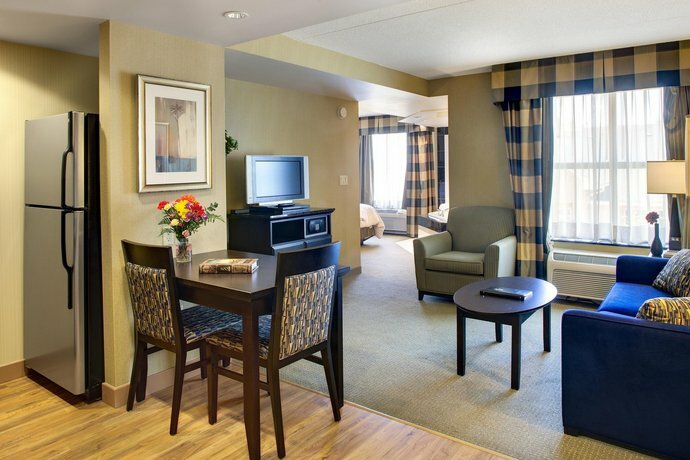 This average guest rating ranks Homewood Suites by Hilton London Ontario at #2 out of 31 hotels in London.